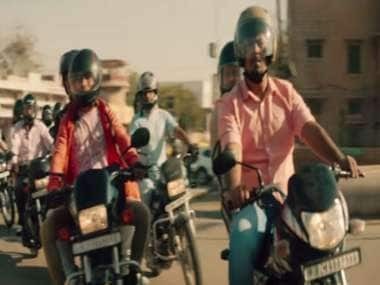 Football has always been popular in India but only in a select few regions. But this was changed in 2014, when the Indian Super League made its debut in the Indian subcontinent. The league created a huge wave in the media by featuring the biggest names in football from every corner of the world. 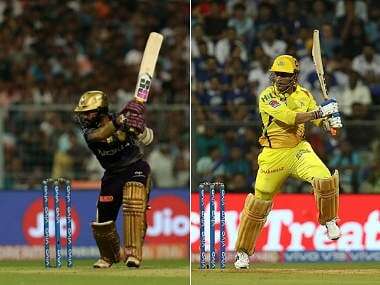 And the prospect of these goliaths playing alongside domestic talent drove the masses into football fanaticism that doesn’t seem to end anytime soon! So, let’s immerse ourselves in this extraordinary football movement and find out the best that this league has to offer. 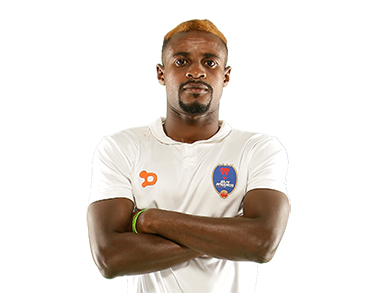 Richard Gadze has been a crucial part of Delhi Dynamos in ISL 2016. The young Ghanaian forward with his 5 goals in 11 matches is the third highest goal scorer this season supporting Marcelinho well on the field. This has resulted in Delhi Dynamos’ attack being the most formidable in the whole league. 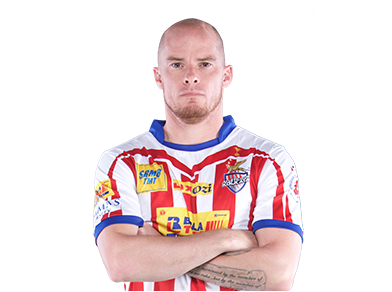 Iain Hume has been the most consistent player in the Indian Super League. The Canadian striker was named hero of the league in 2014 and scored 11 goals in 2015. Hume has continued his form from the last two years and has scored 7 goals in this season so far. Now, we just have to sit back and watch whether the consistent Canadian can take Atletico De Kolkata all the way to ISL glory. 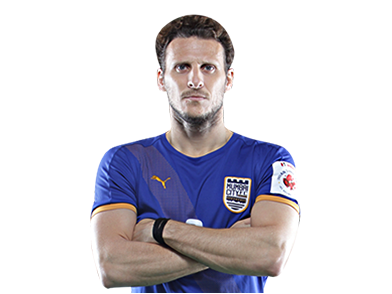 Diego Forlan is a legend in the world of football and the biggest name associated with the Indian Super League. The Uruguayan Forward has played for clubs like Manchester United, Inter Milan and Atletico Madrid. He has been nominated for the best player of the FIFA World Cup in 2010 and has also won the Pichichi Trophy twice! With a career like that a lot was expected out of him, and the man didn’t disappoint. He has been the spear head of Mumbai City FC’s attack and has scored 5 goals in this season so far. 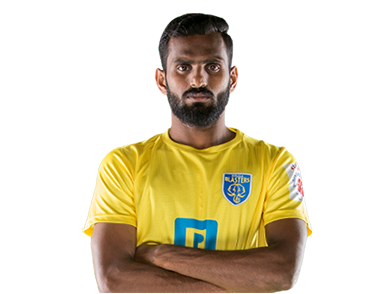 CK Vineeth with his brilliant performance in ISL 2016 proved that he is one of the finest football players in India. Although, Vineeth arrived late in the tournament he had a huge impact on Kerala Blasters performance. The Kerala native completely turned around his team’s fortune by scoring 5 goals in just 6 matches and powering them to the second spot in the points table. 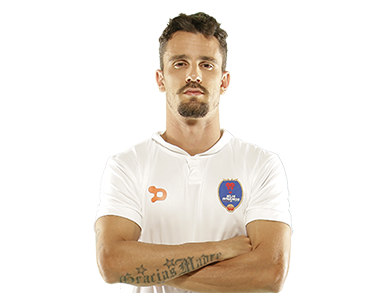 Brazilian striker Marcelo Leite Pereira also known as Marcelinho created a lot of buzz when he was signed by Delhi Dynamos for ISL 3 and the winger didn’t disappoint. Marcelinho took ISL by storm in his maiden season. The attacking midfielder scored 9 goals in 13 matches – 4 more than his closest competitors! The versatile player leveraged from his vast experience from playing in different leagues around the world and provided us with some glorious action on the field.